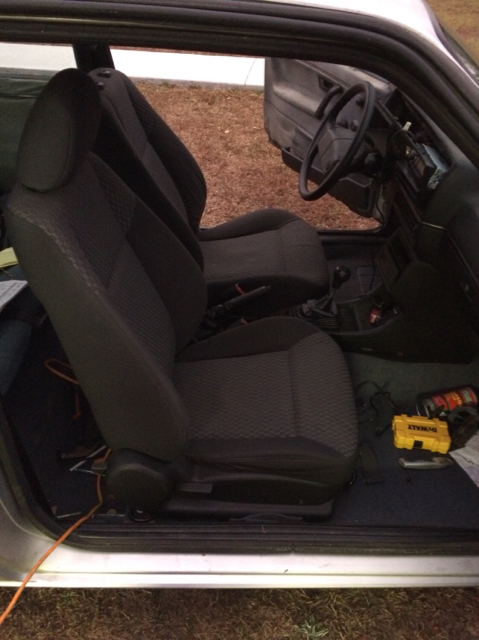 Seats for the Mk2 - MK2 Golf/Jetta and Audi 5k - VWDiesel.net The IDI, TDI, and mTDI source. 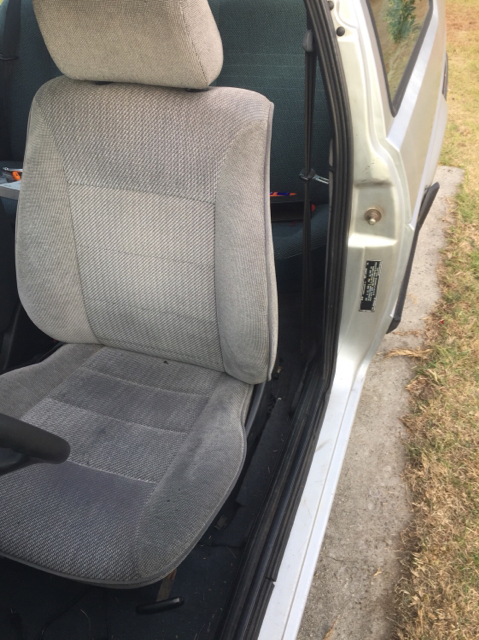 I would like to do some improvements to my Mk2 Jetta interior, starting with the front seats. Preferably finding some with more side support. I have had them out and my do they have unique mount just a bolt at the front and the rear sliders fit into the chassis. Has anyone updated their seats? What did you use. 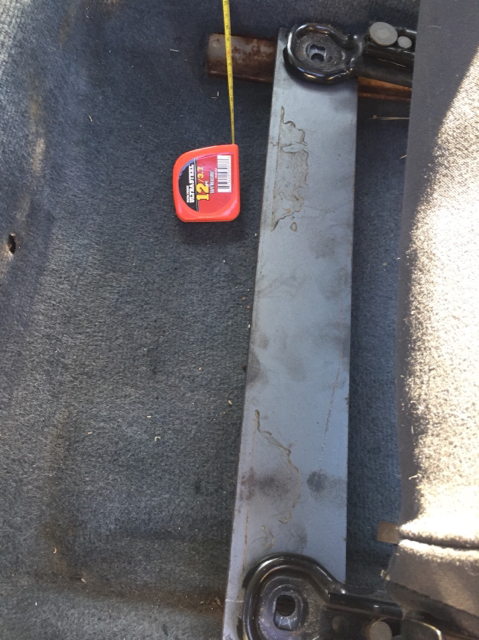 I am pretty sure I could cut the base off of the standard seat and weld or make a platform but a fit with minimum changes would be better. I literally breathed new life into my motor. Was doing service under the hood and found that mice had built a nest in the bottom half of the airbox. It actually ran ok the way it was. but seems to run with less throttle now and is quieter. There are occasionally MK2 Recaro seats for sale on the vortex. You might post a WTB here on this forum and over there. I am not sure where you are located but this came up here in Oregon a bit back and is still for sale at 75 bucks. Would be bulky to ship but not out of the question. You might get it and use it as a model for the other passenger side. Your seat bracket awaits you. As TylerDurden said, Mk2 Recaros are the bomb! I put a pair in my Caddy, and they are just wonderful. You can take seats from any Mk2, or if you fancy a little welding, any Mk3. The Mk3 sliders are like 1.5-2" wider than the Mk2, but otherwise the same. Currently: 81 Caddy 1.9 AAZ, 1995 Audi S6, 78 ASI/Riviera camper bus 2.0, 74 THING 1.8 (resto, coming in 2020). 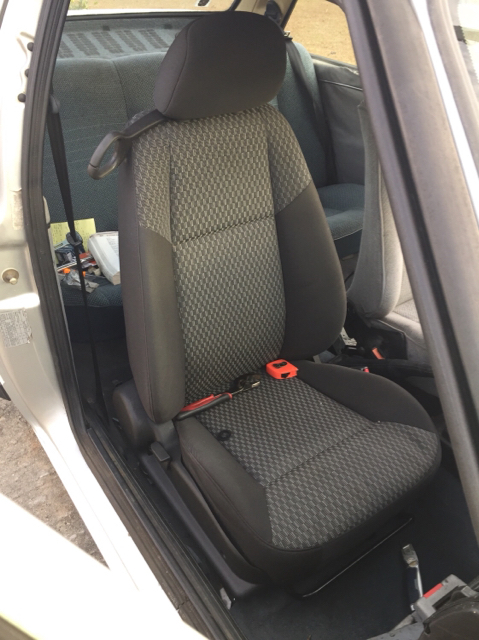 I used some seats out of a colbolt that was wreaked with very low mileage so the seats are brand new and have all the functions I needed. My cars a coupe so I wanted to have the easy access buttons and lumbar and easier seat adjustment. Had to make a special mounting bracket but was less than 20 bucks for two plates from local fab shop. My brother is a vw purist type and he hated seeing me not use recaros but these are new not from the 80s and they really updated the look inside. Nice upgrade, If you plan on a long distance drive anytime soon those will make it all the better. Would not have thought to cross over to another vehicle like that. Nice to know it can be done. At least in the older VW's. I doubt it would work in my Caddy. Just no room for much else with the back of the cab so close. I am tall so leg room is a premium in the truck as it is.